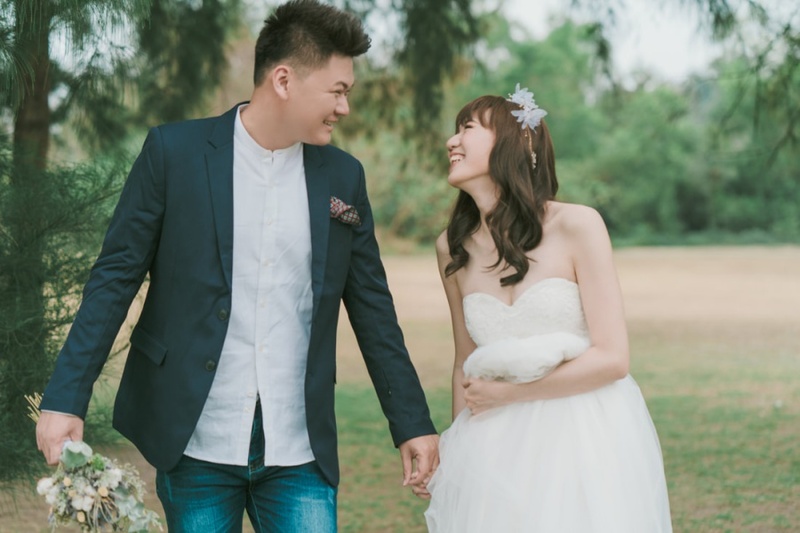 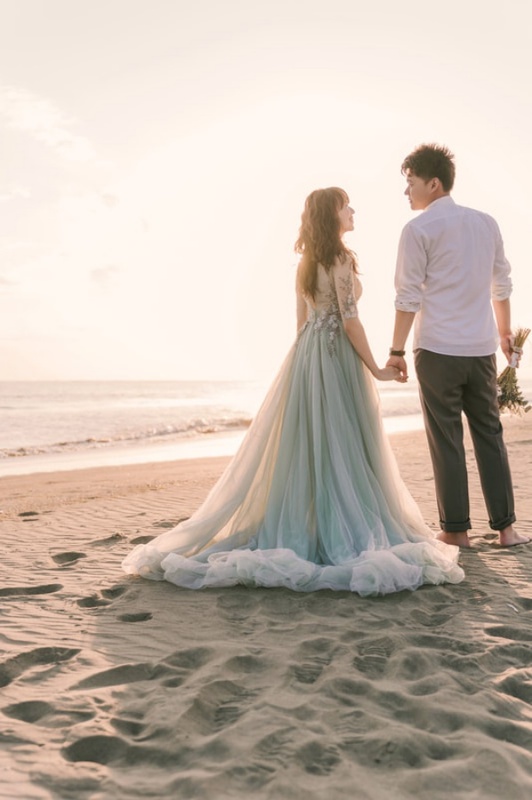 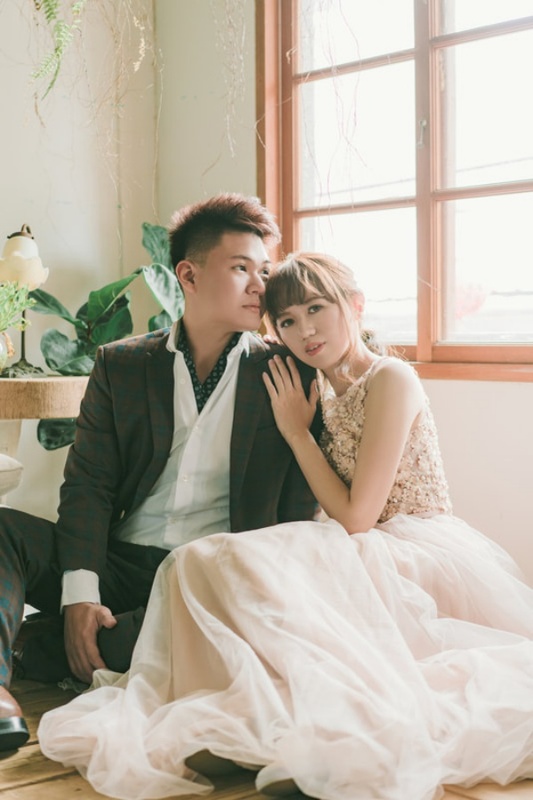 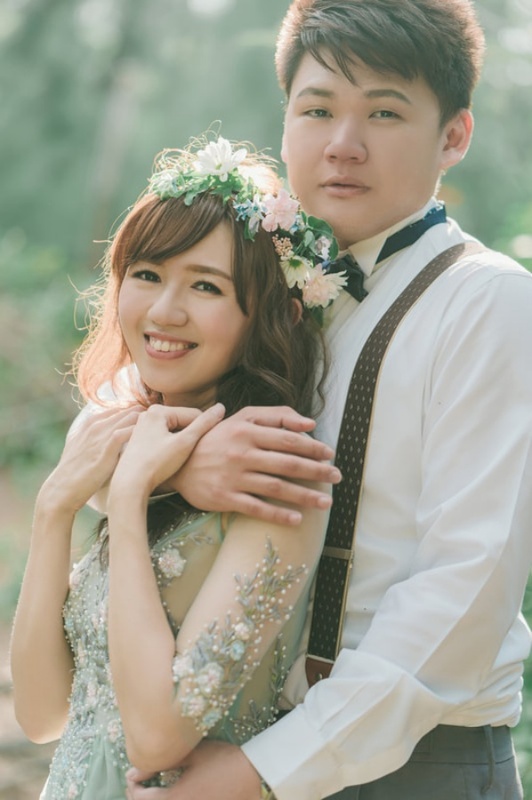 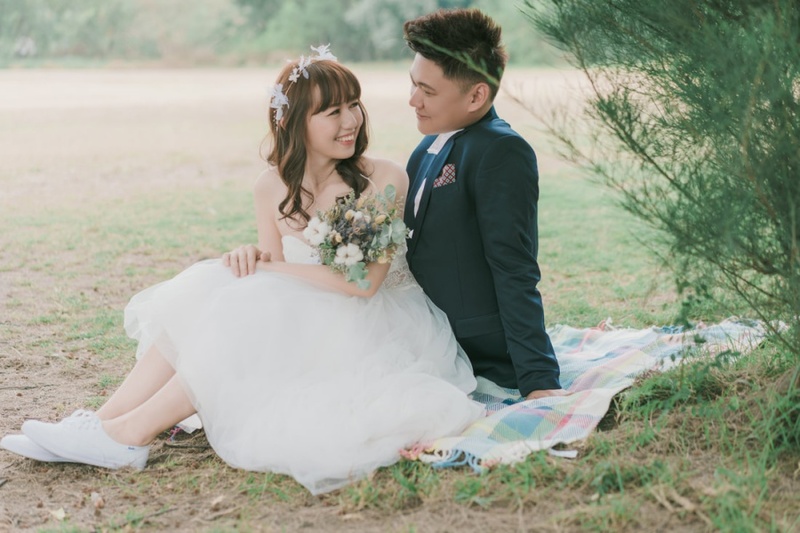 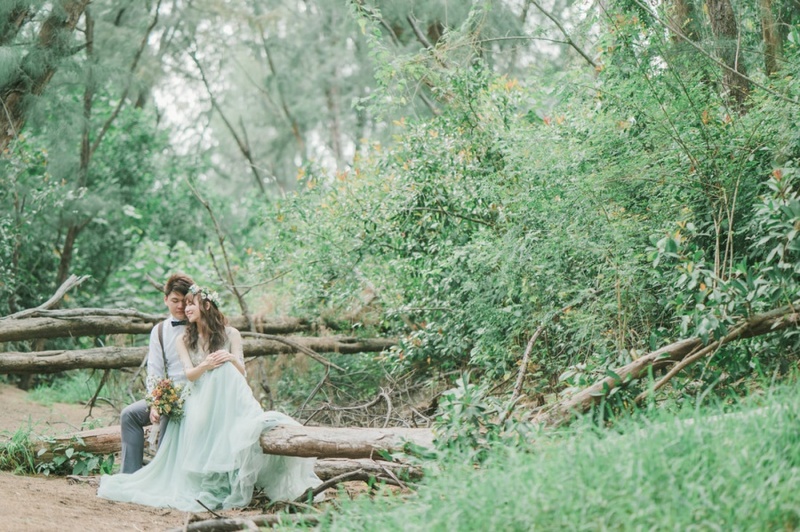 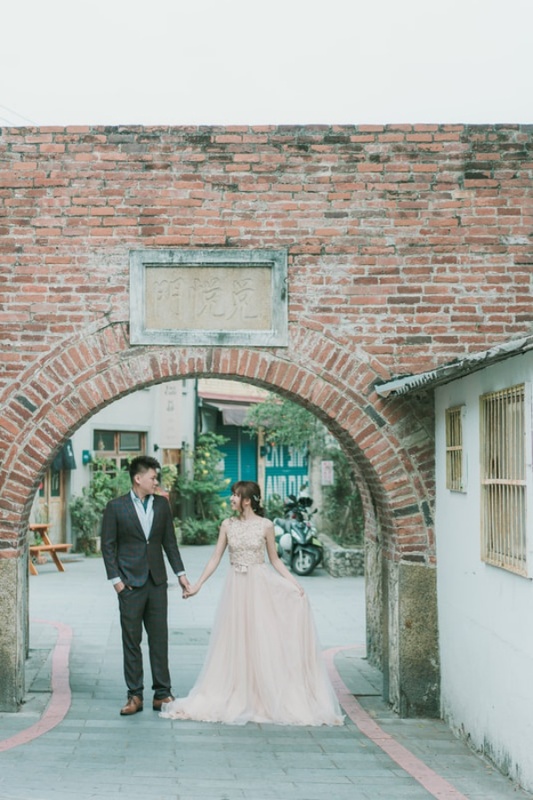 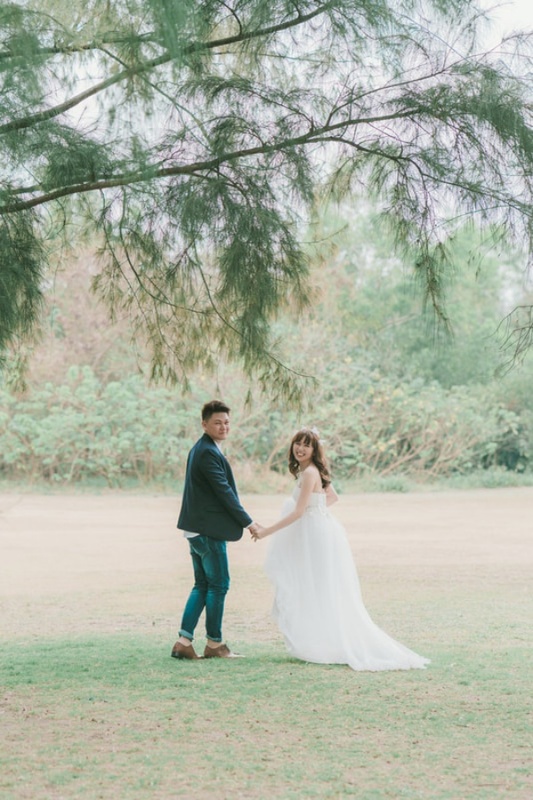 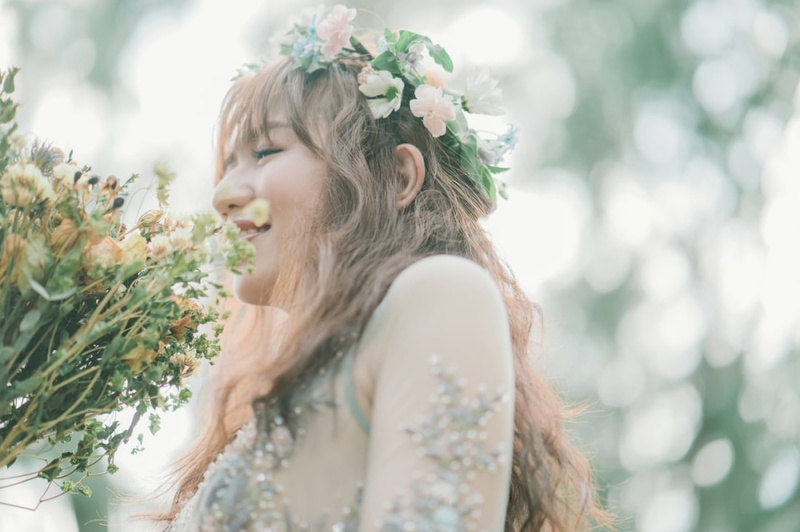 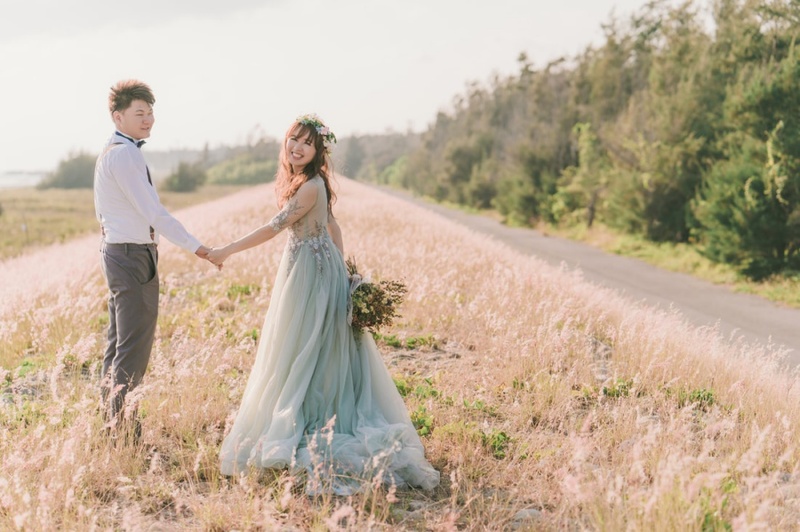 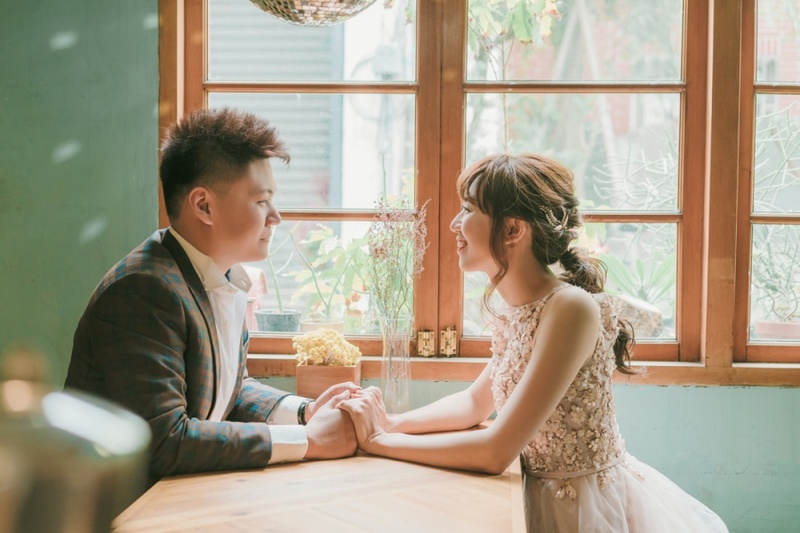 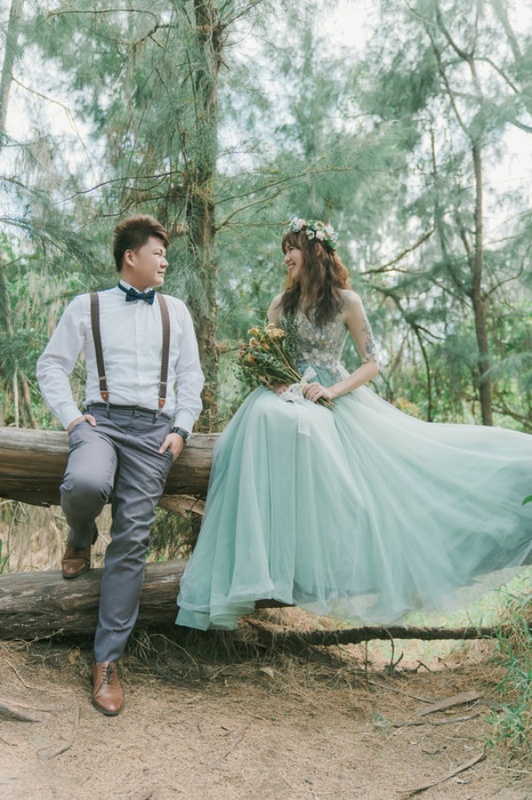 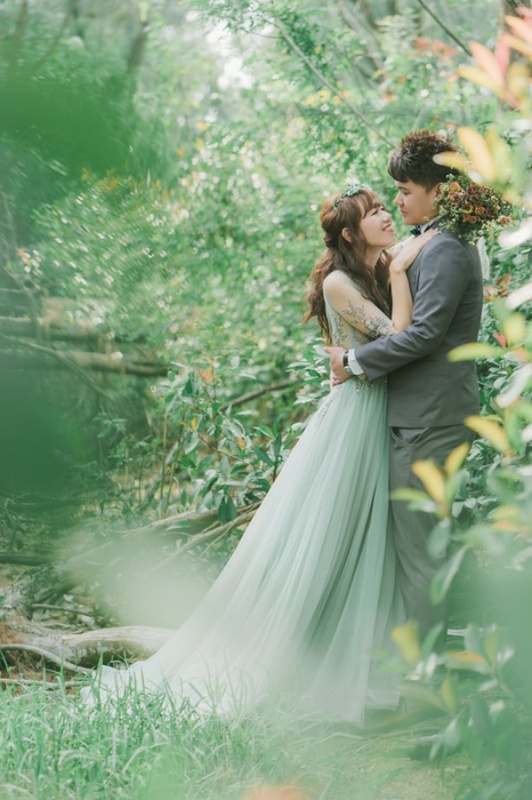 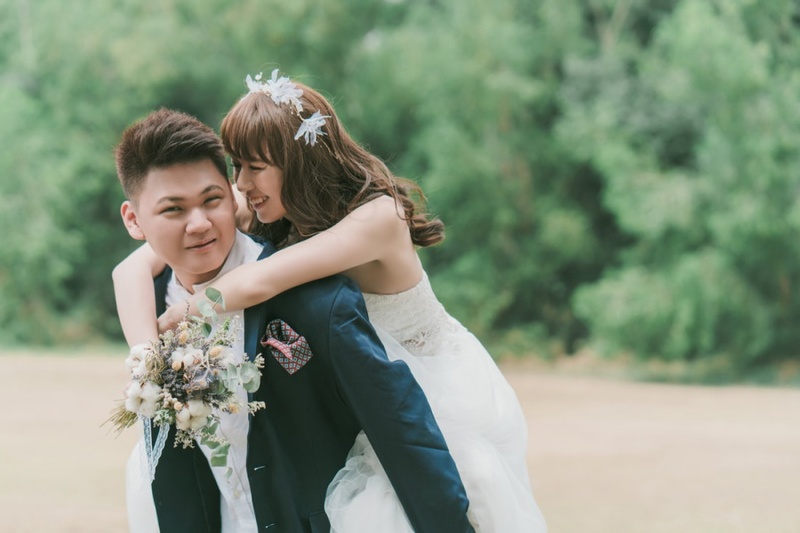 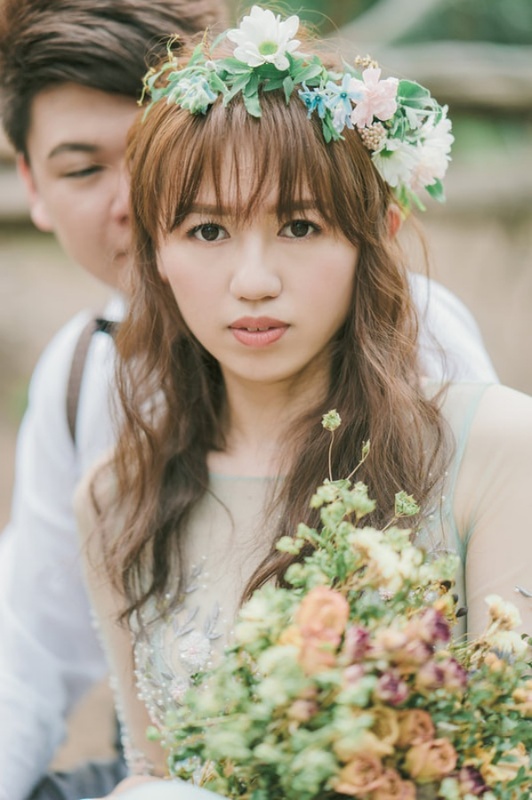 We had a photoshoot with this couple at all the natural beauties around Taiwan, starting form a whimsical forest that we found. 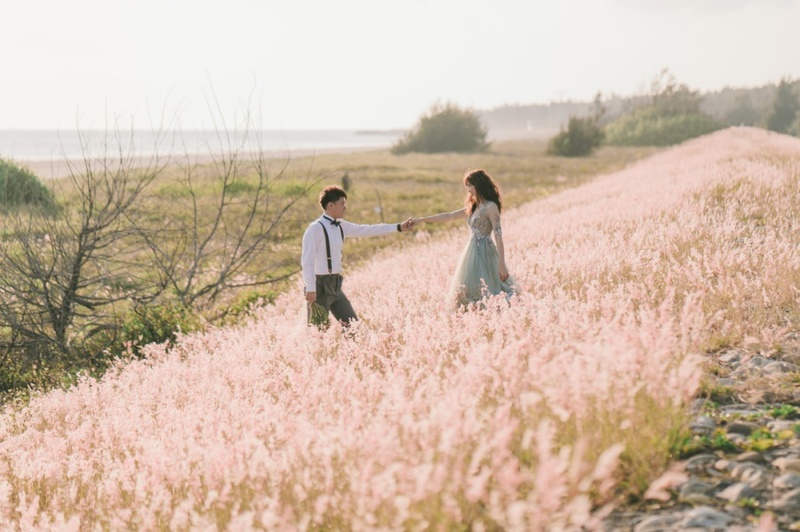 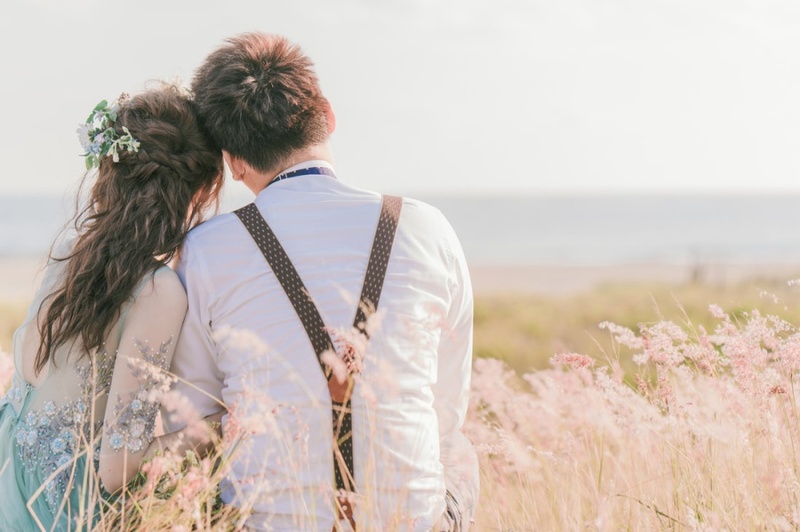 We also headed to the lovely reeds field as we watched the plants swaying in the wind while our couple enjoyed their time there. 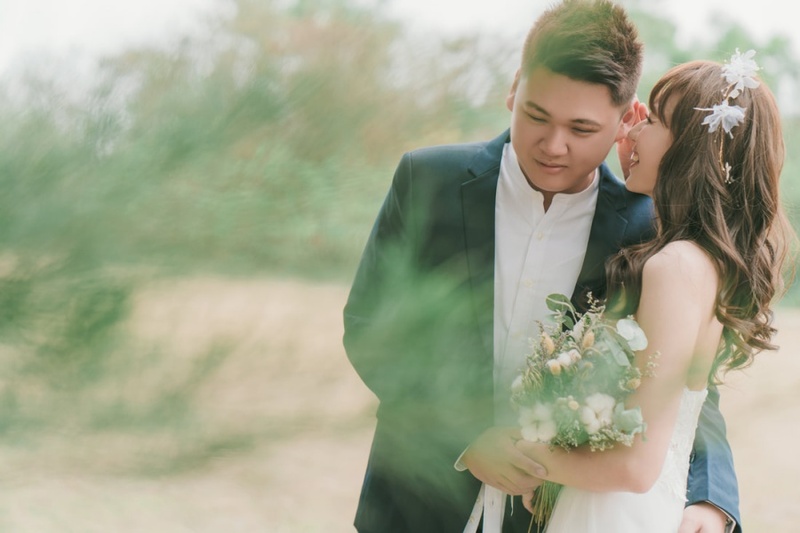 It was such a beautiful day as we enjoyed the peaceful atmosphere and captured our couple having the time of their lives!